Following their exile and dispersion, Jews of different communities developed varying prayer rites. 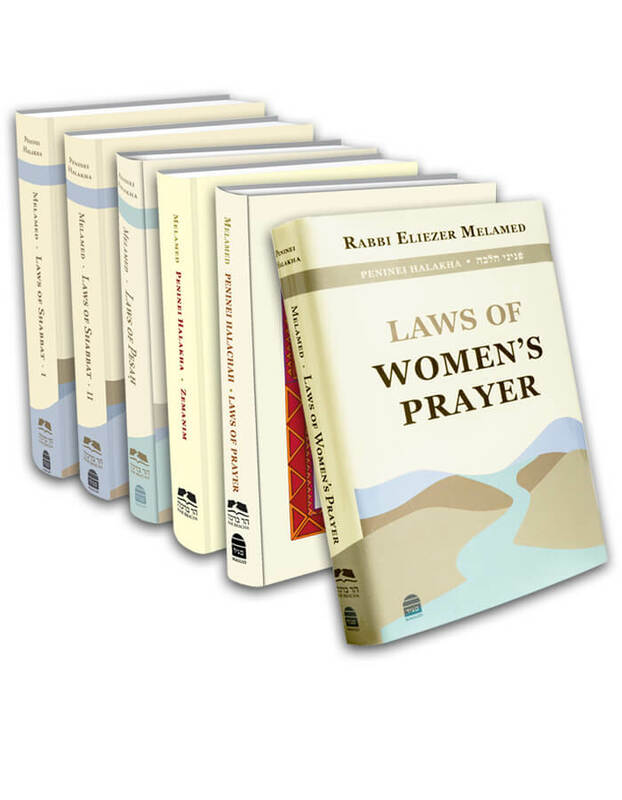 The fundamentals of prayer – the elements instituted by the Men of the Great Assembly – such as Birkhot Keri’at Shema and the Amida, the differences are very slight. Even the primary elements of Korbanot and Pesukei De-zimra, which were established during the time of the Talmud and the Ge’onim, have only minor variations. The modifications are more noticeable, however, in the additions that accreted during the period of the Rishonim, such as in the full routine of Korbanot and in the concluding sections of the prayer service, differ greatly from one community to the next. What was added to the Sephardic liturgy was not necessarily accepted in Ashkenaz, and vice versa. This is especially apparent with regard to the liturgical poems composed during the time of the Ge’onim and Rishonim and which were incorporated into the prayer service of the Days of Awe and festivals. Hence, we find major differences between the different prayer rites when it comes to the liturgical poems recited on the Days of Awe. There are also differences between various ethnic communities when it comes to pronunciation of both Hebrew consonants like tzadi and kuf and vowels like kamatz and ĥolam. It is best that every Jew continue in her family’s custom, for every extant Jewish tradition for pronunciation is valid for prayer (Igrot Moshe OĤ 3:5; additionally, even the formula of the ĥalitza ceremony, in which, according to all opinions, every letter must be enunciated, any community’s pronunciation scheme is valid). Arizal explains the different prayer rites with a tradition that the heavens have twelve portals, corresponding to the twelve tribes of Israel. The prayers of each tribe ascended through its unique portal. This is the esoteric meaning of the twelve gates mentioned at the end of the book of Yeĥezkel (Sha’ar Ha-kavanot p. 50, 4). This is the practical halakha as well: every Jew must follow the custom of her forebears (MA 68:1; MB 68:4; below we will learn of the cases in which one may change one’s nusaĥ). This entry was posted in Chapter 24: Prayer Rites (Nusaĥ) and Customs of Different Communities. Bookmark the permalink. 05. In What Cases may one Change her Nusaĥ?